The Microsoft Band 2 has been in the wild for almost a week now and we are almost done with our review. We want to hit 100 miles before giving our full review. One major problem I have with the device is the lack of security. While some may argue that the watches prior didn’t have security, the Microsoft Band 2 stores your personal information. Whether is it text messages, emails, work out statistics, its personal information, nonetheless. In addition, if someone gets a hold of your Band 2, nothing is preventing them from wiping your device clean and using it as their own. NOTHING. Don’t fret, we did come up with a solution. 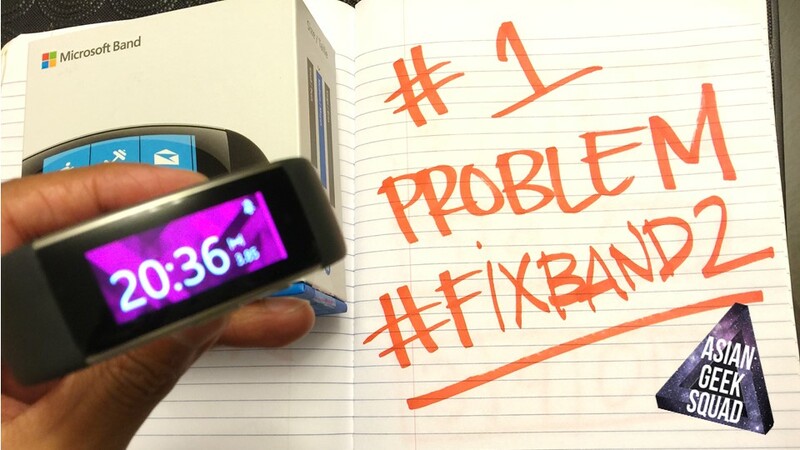 If you like it tweet to @microsoftband with the #FIXBAND2, and bonus if you include our video. Thanks for watching. We have more Microsoft Band 2 tutorials coming! Don’t forget to check out our YouTube channel.